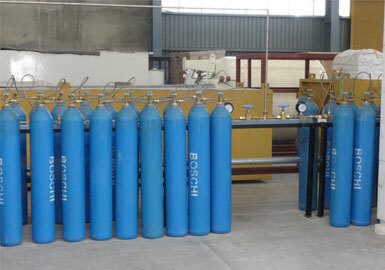 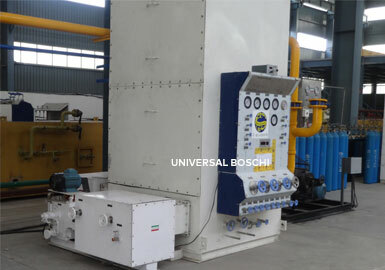 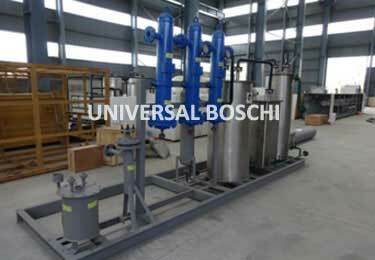 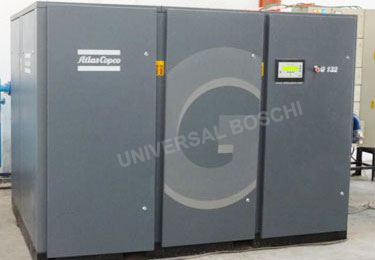 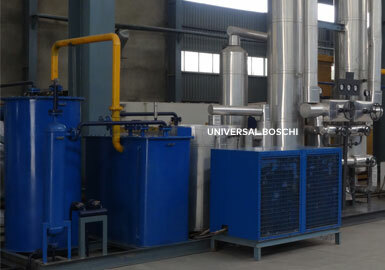 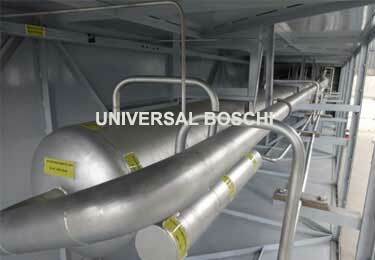 We are leading manufacturer and exporter of OXYGEN/ NITROGEN PLANTS and ACETYLENE PLANTS. 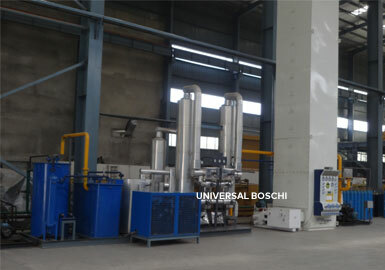 We have manufactured over 500 AIR SEPARATION PLANTS & EQUIPMENTS since 1985 in technical collaboration with ING. 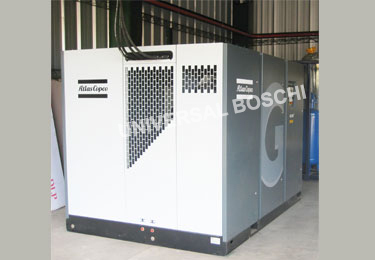 L & A BOSCHI, ITALY over 30 years.